Ready to foster a culture of continuous learning? Training Credits can help you address many challenges and support team growth over time. That’s why we’re so excited to understand your individual needs as we share all of the training details for CMA and SIMA Members. Learn how your company can get CMA+SIMA Member Training Credits or browse CMKG Training Solutions and Services for Non-Members. What’s Available in the CMA+SIMA Training Portal? *Certification exam costs are not included and cannot be purchased with training credits. Comprehensive category management training that covers 60+ critical industry topics — from foundational to advanced levels for level-setting and beyond. **Additional fees apply. Platinum Members receive one complimentary custom program. The most advanced online CatMan Training available based on CatMan 2.0 changes. Get up to date on changes to the process, category scorecards, analytics, data sources, category insights and more***. 60- to 90-minute training videos that dive into the latest tips, best practices, and for advanced CatMan organizations. ***Includes reference materials and hands-on work. Browse All Training Services & Solutions available from CMKG. How do I get started using Training Credits from CMA+SIMA? Since only new or newly renewed member organizations receive Training Credits, that is your first step. 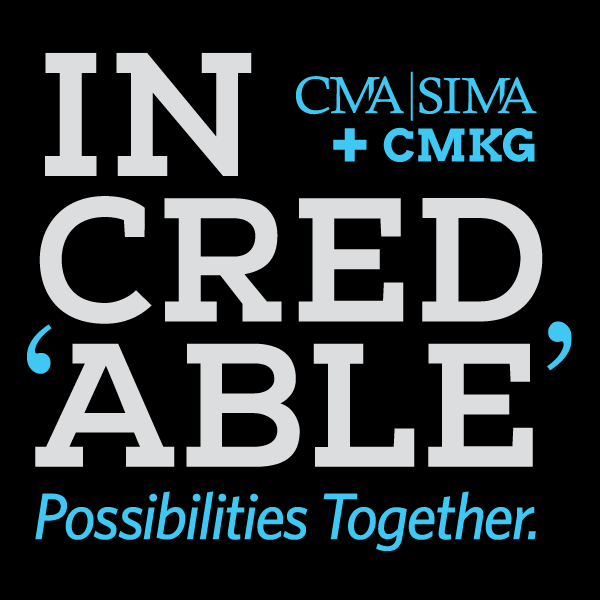 The CMA+SIMA will let you know the number of credits you’ll need to achieve your goals, or help allocate them if you’re already an upgraded or new member. What if my company is not a CMA+SIMA Member or we are not interested in membership? CMKG’s training is available to purchase by non-member teams and individuals through our online category management training store if CMA+SIMA membership is not an option for you. We’re here to answer any questions you have. The number of training credits you receive is based on your level of membership. Additional credits can be purchased from the CMA+SIMA as needed. Each year, as you renew your membership, your credits will also renew so you can build upon your program, change things up, or both. How many training credits will I need? It’s hard to estimate the number of credits you’ll need. That’s why we suggest having a consult with the CMKG team to identify your priorities and how best to address them through training. What if I already have training? If you already have internal or third-party CatMan training, your CMA+SIMA Member Training Credits can help you pursue more advanced goals, address gaps, include sales and/or marketing functions, or help you onboard new team members. Since you will receive credits each year, you’ll have a long-term, sustainable training plan at the ready.